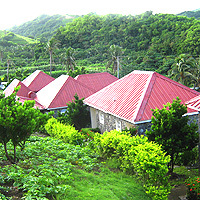 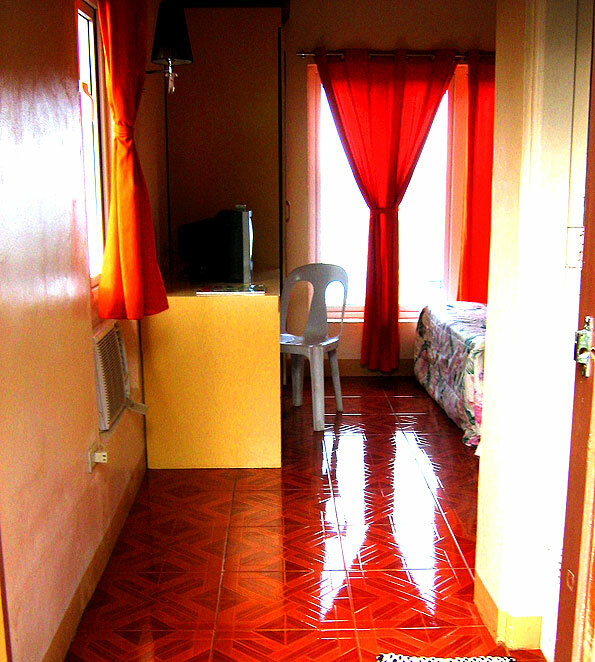 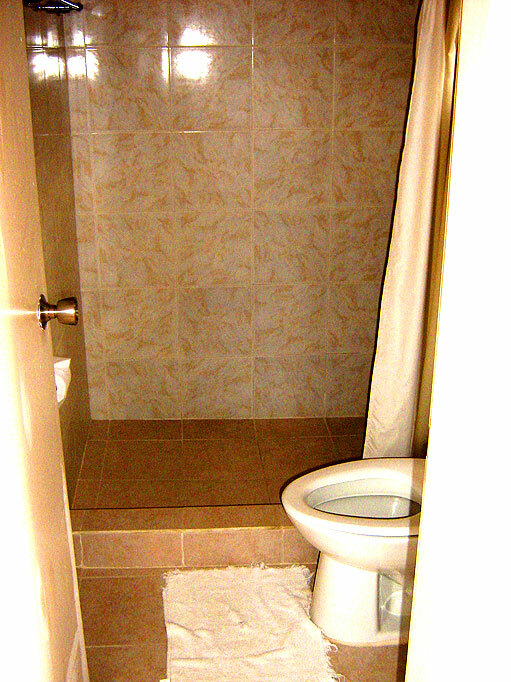 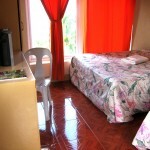 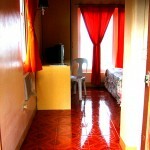 Batanes Resort is a local government-owned and newly-renovated that has 6 stone houses having 2 rooms each house and can accommodate 3 guests each room. 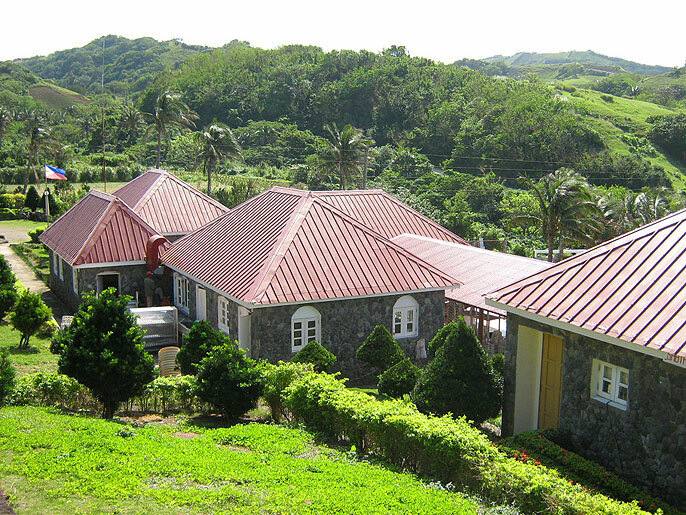 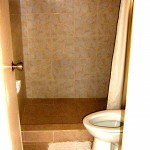 Located on the mountain slopes, every room gives a spectacular view of the sea. 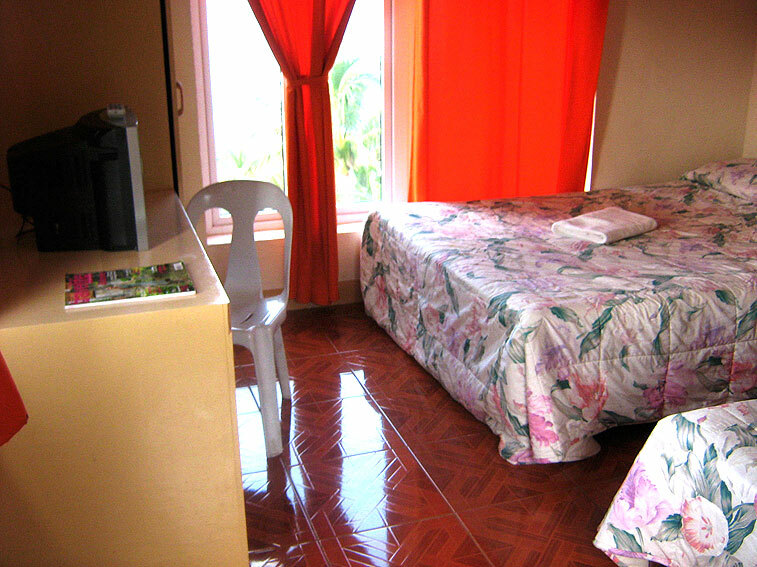 Modern comfort includes air-conditioning, hot and cold showers, and a standby generator. 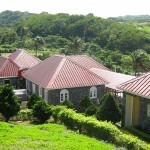 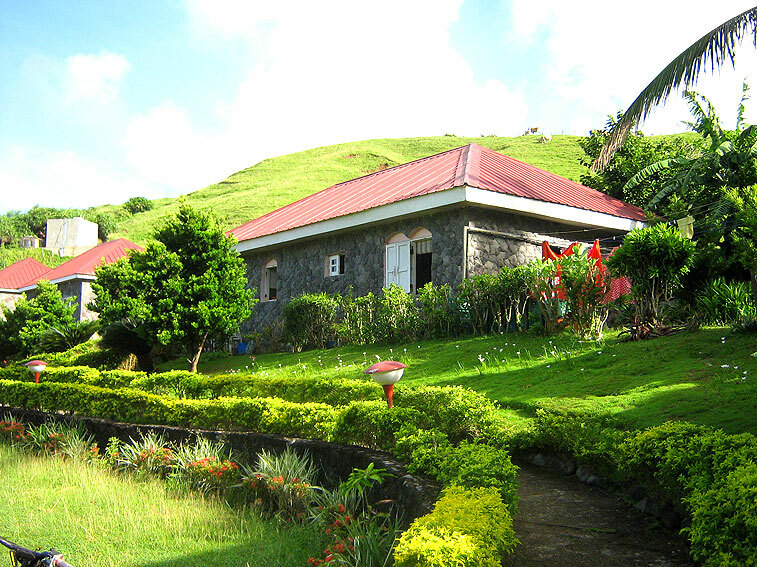 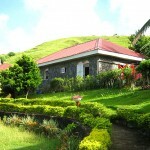 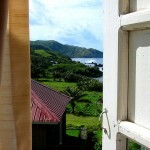 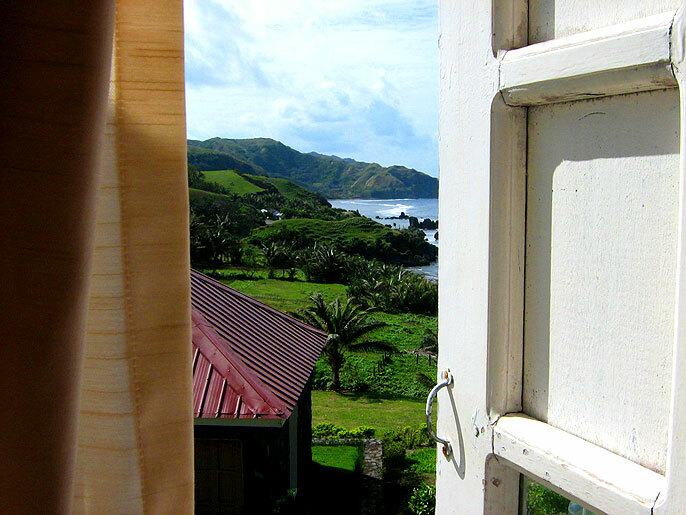 This Batanes hotel is only 10 minutes away from Basco.